Our mission is to launch educational efforts that support wineries, and promote appropriate business development around the region's unique amenities and way of life. Founded in 2003, Washington Wine Country is a non-profit organization dedicated to promoting wine-related tourism and economic vitality by fostering collaborative regional partnerships throughout the celebrated wine growing region of Eastern Washington, where 99 percent of Washington State’s wine grapes are grown. 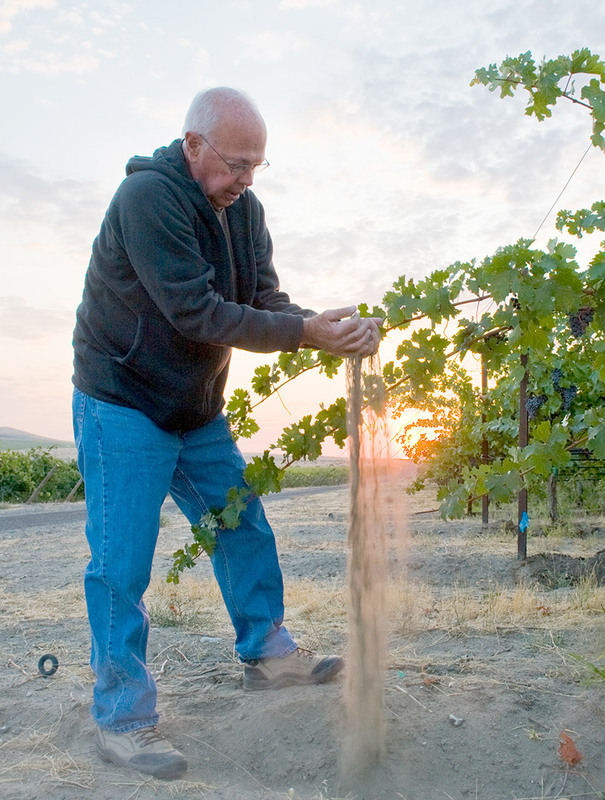 The region includes the Yakima Valley, Columbia Valley, Walla Walla Valley, Red Mountain and the newer appellations of the Columbia Gorge, Horse Heaven Hills, Rattlesnake Hills, Wahluke Slope, Snipes Mountain, and Lake Chelan.